Wounds that Bind: Exhibition Review - Bridget Smith:'The Eye Needs A Horizon' Frith Street Gallery, London till 3rd March 2016. Exhibition Review - Bridget Smith:'The Eye Needs A Horizon' Frith Street Gallery, London till 3rd March 2016. 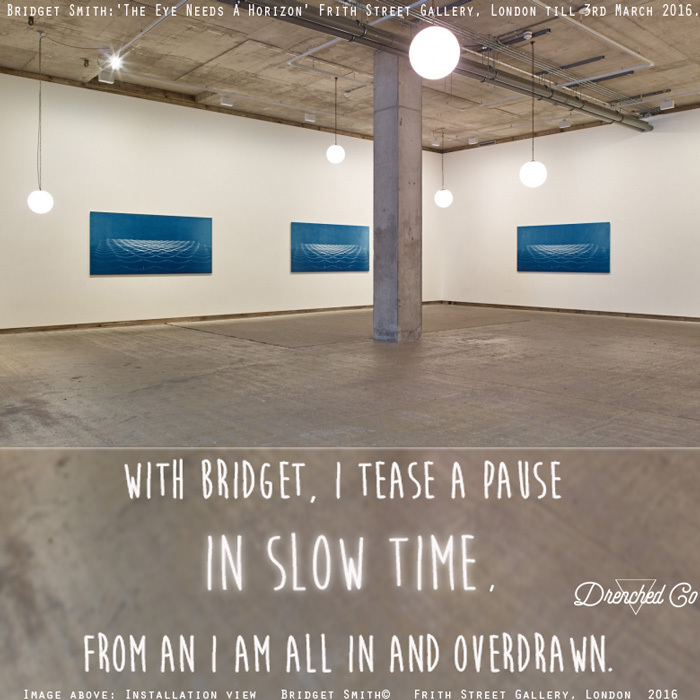 With Bridget, I tease a pause in slow time, from an 'I am all in and overdrawn'. - Drenched Co. Image courtesy of the artists and Frith Street Gallery, London. We take great care not to harm the image in any way. It has not been cropped, altered, montaged or overlaid with text ( only in the separate sections below and above it) or manipulated in any way. Images are always used with supplied captions. And the views expressed here are solely those of the authors in their private capacity and do not in any way represent the views of the said artists or gallery. 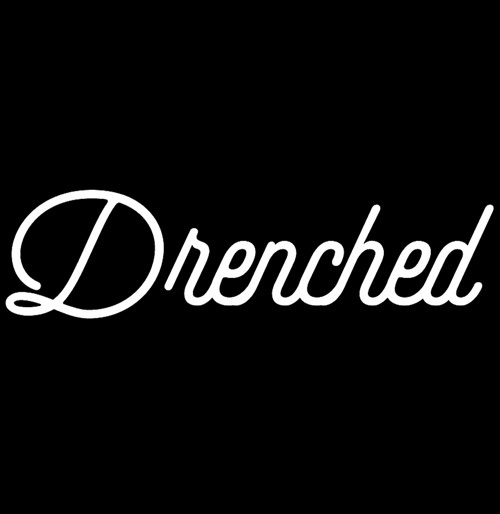 - Drenched Co.
We are Drenched Co - a collectively soaked art collective.